Hip-hop star DJ E-Z Rock has been found dead age 46. The producer, real name Rodney Bryce, passed away on Sunday. The cause of death has yet to be confirmed. Bryce was best known for It Takes Two, a collaboration with MC Rob Base - the moniker adopted by Robert Ginyard - which was released in 1988 and became a worldwide club hit. 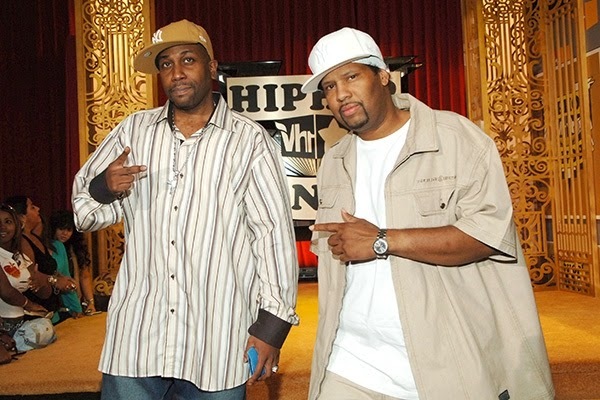 The DJ and Ginyard were childhood friends from Harlem, New York, and started releasing records together in 1987. 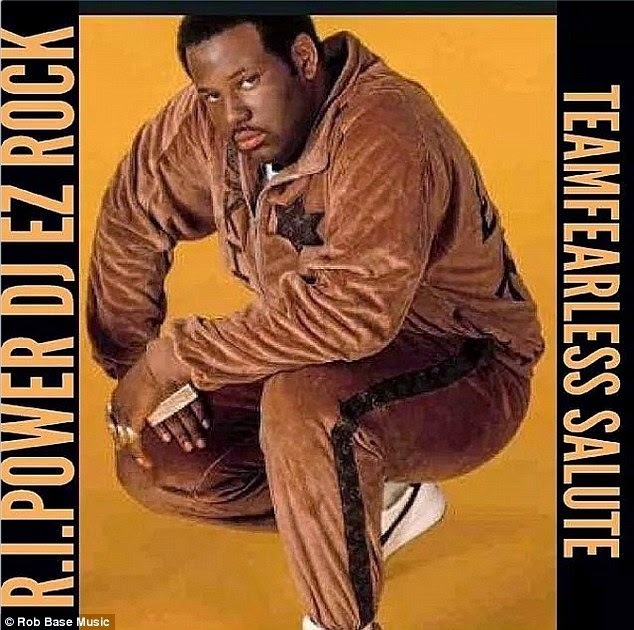 A post on Rob Base's Instagram showed a picture of Bryce with the words 'RIP Power DJ EZ (sic) Rock Teamfearless salute' written around him. Rapper Biz Markie also paid tribute on Twitter, writing: 'R.I.P. 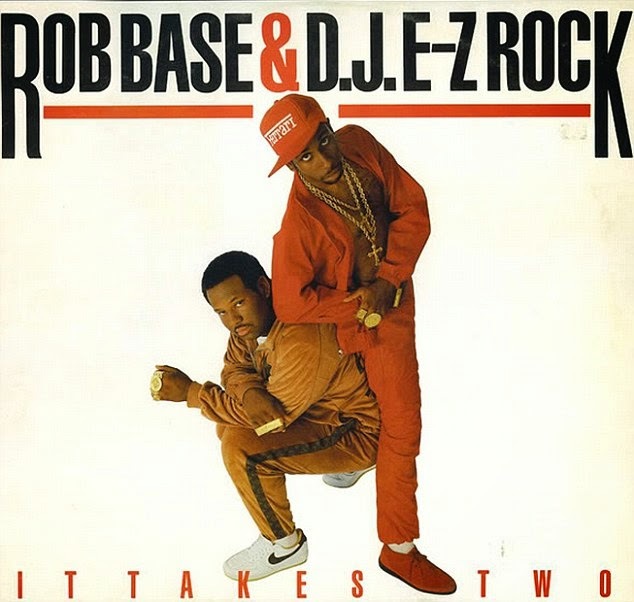 to EZ Rock from Rob Base and EZ Rock. You will truly be missed'.